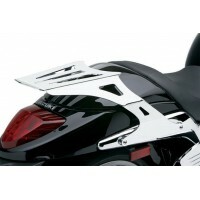 Honda Fury 2010-2015 Studded Set Back Passenger Backrest Set Back Passenger Backrest works with Pas..
Honda Gold Wing 2001-15 Passenger Backrest Cover ONLY with Comfort Wedge Form fitted vinyl COVER ..
Honda Gold Wing 2001-2015 Passenger Backrest. 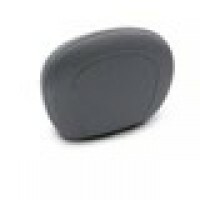 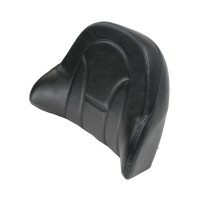 Backrest features Mustang's unique "comfort wedge" ..
Honda GL1800 2001-2011 Heated Passenger Backrest. 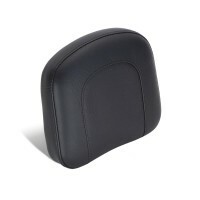 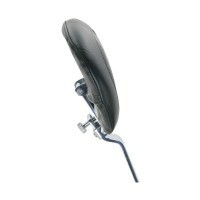 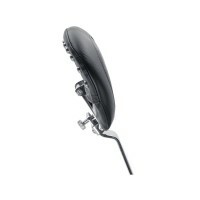 Backrest features Mustang's unique "comfort wed..
Honda Gold Wing 2006-2015 Heated Passenger Backrest. 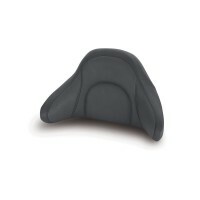 Backrest features Mustang's unique "comfort ..
Studded Sissy Bar Pad, 12" x 9", for Kawasaki Nomad 1700 2009-2011 only..
Vintage Sissy Bar Pad, 12" x 9", for Kawasaki Nomad 1700 2009-2011 only, No Studs, No Conchos..
Honda Fury 2010-2015 Vintage Set Back Passenger Backrest Set Back Passenger Backrest works with P..